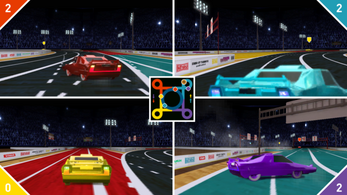 Kasketball is a four-player party game that has you and your friends drifting sports cars around the track of an overly commercialized future deathsport blending high speed racing and street rules basketball. Rip around the arena in search of the precious Kasketball. Grab the ball, dribble with one hand out the window until you scope your net, drift up, and score! Want to score again? You'll have to team up with an opponent to do a dangerous high-speed high-five turnaround that leaves you both driving the opposite way. You'll have to high five a buddy after every time you score. Art imitates life. Get six points to escape the Kasketball Court and live another day in the grey freedom-less future in which control is absolute and the foul stench of humanity is but an illness only the robotic-global-super-mega-brain can cure. 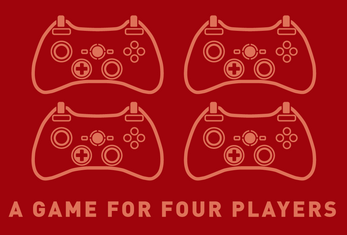 Note: To play this beautiful mess of a party game, you'll need four players with controllers. Also beer probably. So I need three friends? No online play? Yeah, sorry about that! This is just a simple game made in a week. So this is some kind of Rocket League ripoff? Basically, but the true story is even sadder. We came up with this idea in response to a jam theme, completely unaware of Rocket League. 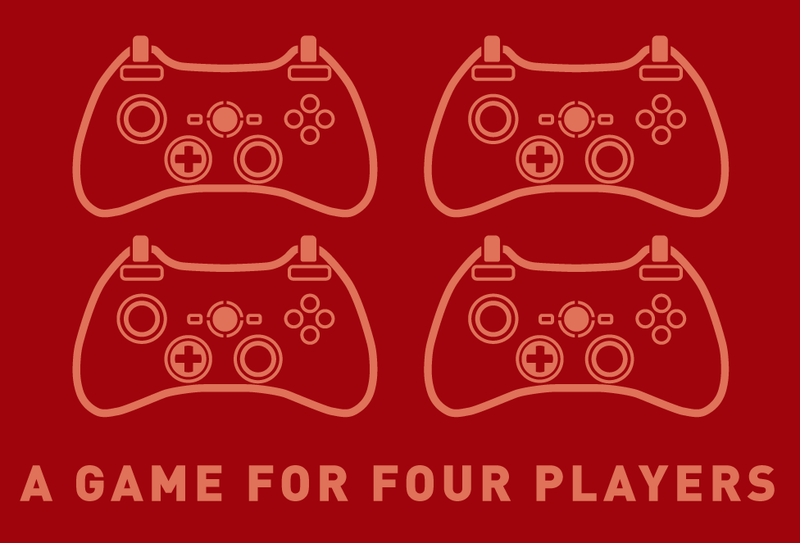 It wasn't until we were almost done that we saw RL and realized: we're forever destined to play far-second fiddle to that awesome game. Made during the MadJam Seven Day Unity Jam.